France and Ukraine signed the Intergovernmental Agreement to carry out a drinking water supply project for the city of Mariupol. 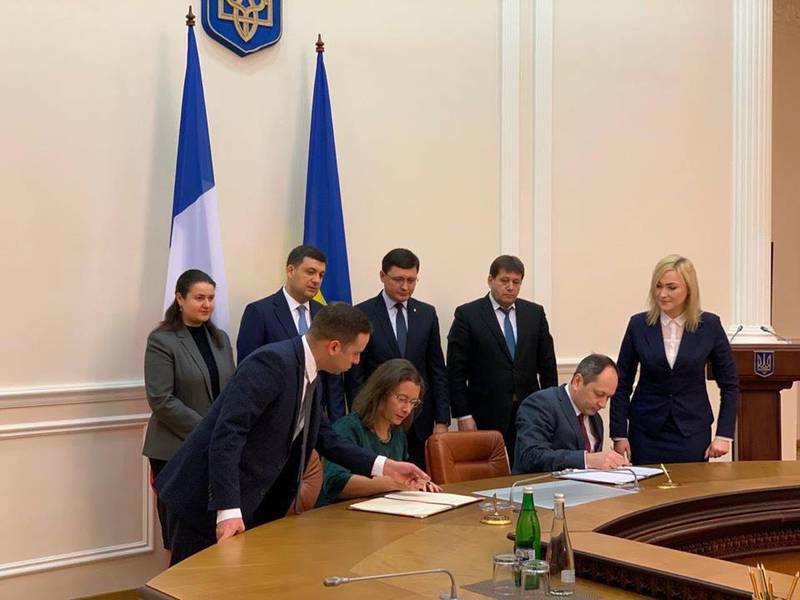 This € 64 million project, funded by the French Ministry of Economy and Finance with the support of the Ukrainian Government, will be implemented by the French companies BETEN INTERNATIONAL and STEREAU. The project aims to solve the problems of security of supply and quality of drinking water in the city. 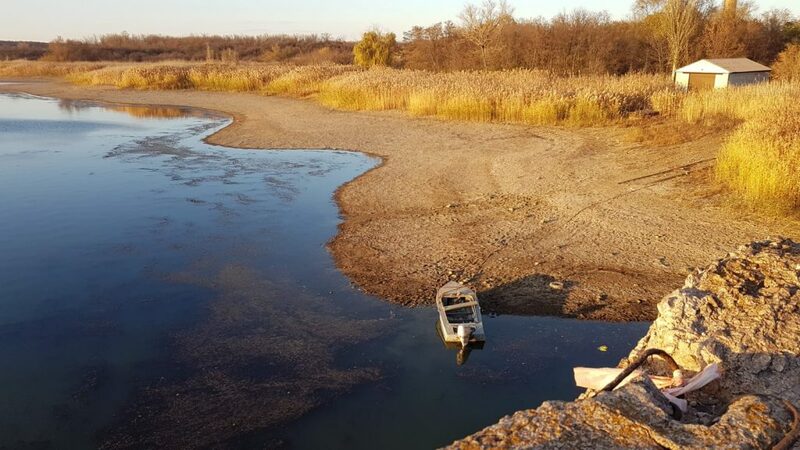 Following the military conflict in eastern Ukraine, today a part of Siversky Donets canal providing drinking water сrosses the temporarily occupied territories. Therefore, since 2014, Mariupol regularly suffers water supply disruptions and water quality is very poor. Faced with this situation, the city appealed for assistance of the international community and particularly France which granted a concessional loan to the Ukrainian government for the drinking water project in Mariupol. Under this project, a new drinking water production plant will be built near the city. Mariupol will also benefit from technical assistance in water management and good operation of relevant infrastructure. 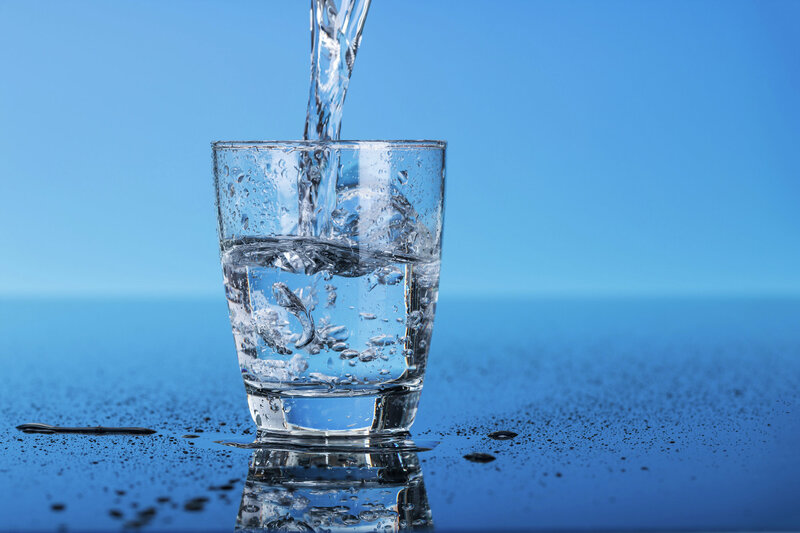 BETEN INTERNATIONAL and STEREAU, French companies with significant experience in this field, will carry out this large-scale project which will enable to provide quality drinking water to 500,000 Mariupol inhabitants and to ensure sustainable water management for the city.